We are internationally renowned for ‘wow factor’ social events either as part of a multi-day programme or stand alone. Transforming any venue or space to create exquisite and very special experiences. Our extensive experience creates a strong foundation and focused approach that is seamless in organization and execution, enabling hosts to rest assured that every detail is taken care of. Weddings are the most fulfilling projects and we work closely and tirelessly with the family to exceed expectations, creating spectacular celebrations in the most stunning locations. That the Bride and Groom start their lives together sharing the most extraordinary and heart warming moments with their family and friends and look forward to an exciting future together. We are always honoured to be a part of family and corporate celebrations. Our aim is for every guest to leave with joy and endearing memories. 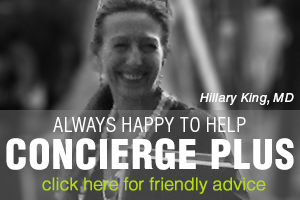 Contact Concierge Plus for assistance with your next event in Asia.